Indeed: there’s a real chili pepper in the bottle of honey, what results in this pure, unprocessed product. 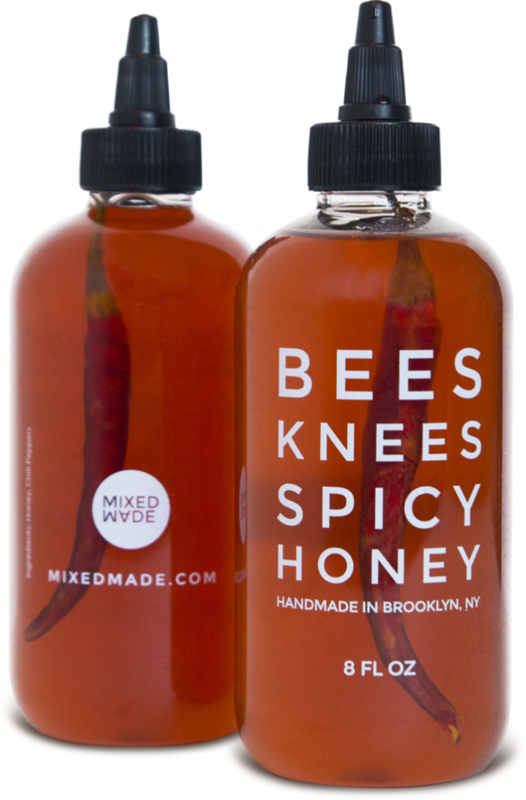 Each batch of Hudson Valley honey is handmade and carefully cool-infused so it can still offer the right blend of flavors. There are little things that do not match with this versatile and enhancing liquid: it’s a perfect combination of sweet and spicy. Use it on vegetables, meats, pizzas, eggs, in yoghurts or wherever you like it. The makers even come with a Sting-Free guarantee: if you don’t like it, for any reason, they’ll take care of you.